Good morning! 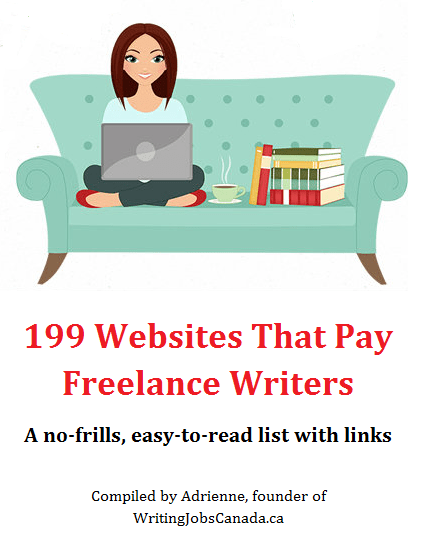 I’ve got another great list of online writing jobs for remote freelance writers anywhere and calls for submissions for a couple of literary magazines. Of course, I’ve also included on-site writing jobs in Canada specifically for my fellow Canadian writers, too! You can have my daily list of writing opportunities delivered to your inbox by following via email using the link to your right. If you’re here because you want to hire writers, you can submit a free job ad or reach me via the contact page. Consequence – This is an independent, non-profit literary magazine that is published annually. As of March, 1, 2018 they will again be open to submissions until September 30th and accepting short fiction, poetry, nonfiction, interviews, and reviews focused on the culture of war. They pay $25 per page of poetry and $10 per page of prose up to a maximum of $250. Frontier Poetry – Submissions are open year-round for their New Voices poetry category to any new or emerging poet who has not published more than one full-length collection of poetry. Payment is $50 to $150 per poem. In honour of the most romantic day of the year–or at least what the greeting card companies tell us is the most romantic day of the year–I am sharing a list of books for romance writers. If you’re planning to write a romance novel or already write romance and are looking to brush up on your skills, these can help! Happy Monday! The snow and rain have stopped and the sun is finally shining! To celebrate I give you today’s list of paid writing opportunities, which includes online writing jobs and calls for submissions open to writers anywhere, and a few on-site Canadian writing jobs, too. 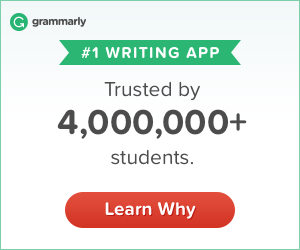 Want my daily list of writing opportunities delivered to your inbox? Just follow via email using the link to your right. See you again bright and early tomorrow! Upstreet – Upstreet literary magazine is open to submissions for their 14th issue. They are looking for fiction and creative nonfiction of 5,000 words or less. You must submit by March 1, 2018 via their online submission manager. Pay is between $50 to $250 per short story or essay, plus one copy of the issue. Other copies can be purchased at a reduced rate. Catholic Digest – This is a subscription-based print publication that published nine issues a year. They’re looking for queries with a national appeal and are strongly focused in a definitive topic. Features run approximately 1,500 words on topics that include marriage, practical spirituality, parenting, relationships, and Catholic identity. They pay pro rates. Sorry for not posting yesterday, but I had a deadline to meet. I’m sure you all understand. Today’s list of writing jobs has something for everyone! Seriously! There are lots of remote writing jobs covering everything from entertainment to cannabis and a bunch of other niches in between! For my fellow Canadian writers it’s all about news and media jobs today. There are also a couple of calls for submissions, too. If you want my list delivered straight to your inbox every day, just follow via email using the link to your right. See you bright and early again tomorrow! Funny Times – The Funny Times is a monthly print publication that pokes fun at news, politics, relationships, and pretty much everything else. They are open to funny stories between 500 and 700 words. They pay $60 per story on publication. Good Mourning – Submissions are always open for original work that falls under the category of romance. They are open to different themes and genres as long as the content falls under the category of romance. They pay $30 for a short story and respond within 48 hours.